This holiday season, the World of Tanks is becoming more festive, or at least, as festive as the kind of game that requires relentless fighting of huge tanks. 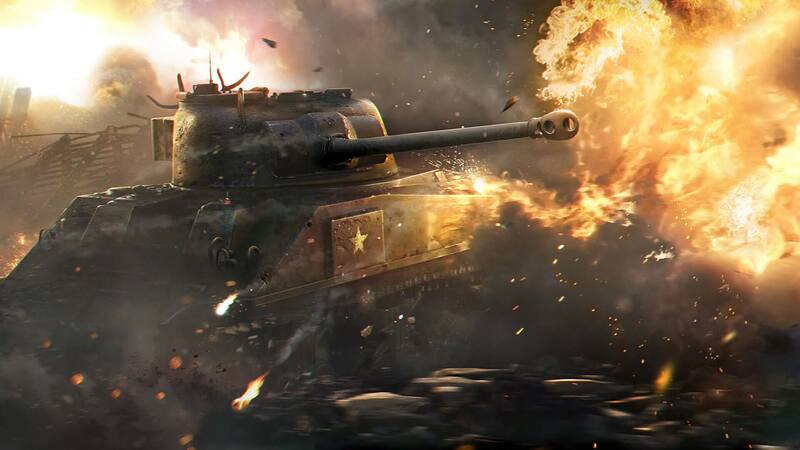 Holiday Ops 2019 is about to begin soon and it’s going to start by giving a free tank, which is a tier 3-premium tank, the MKA. To get these holiday rewards, players have to do more than just merely behaving. You must be able to kill your enemies and win over them for the holiday missions. Destruction, death, and loot boxes – this is the traditional Christmas scene in the World of Tanks. Some of the holiday missions will require you to blow the tanks up, win battles, and cause a certain amount of damage while accomplishing some challenges. You will be rewarded with loot boxes in exchange. Each box contains holiday decorations, credits, and consumables, among others. This might lead you to ask – what do you need these holiday decorations for? These decorations are for the tank’s crews, although you can also deck your tanks with these decors. For instance, you can decorate the World Of Tanks KV 5 with festive skins. The crews, on the other hand, can hang out in a well-decorated Christmas theme instead of merely kept in a metal box. There will be four themed collections and each collection comes with its own bonuses. You can simply smash those that you don’t want in exchange for shards that you can transform into new decorations with the use of the Large Holidron Decorider 2.0, which has a somewhat awkward name. If you’re trying to complete a collection, it’s entirely possible to tweak the options of the machine allowing you to choose the type of decoration that you want, as well as the level and the collection. That way, you will have a bigger chance of getting exactly what you need. You can then install the decorations in your garage yard in order to come up with a festive atmosphere, which gives you more chances of earning more rewards that include 100% consumables and new female tank crews that you can train for any specialization that’s attached to the tanks of a particular nation. For those who missed the Holiday Ops in the previous year or weren’t able to complete their collection, this will be a great opportunity to take advantage.